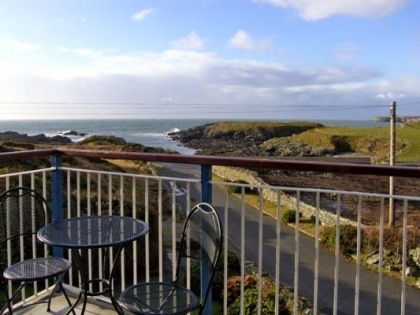 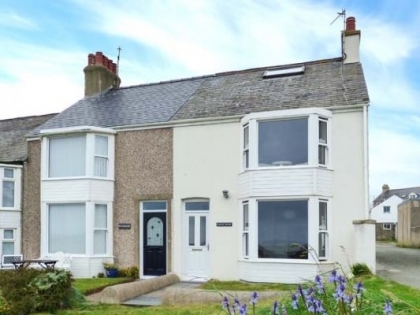 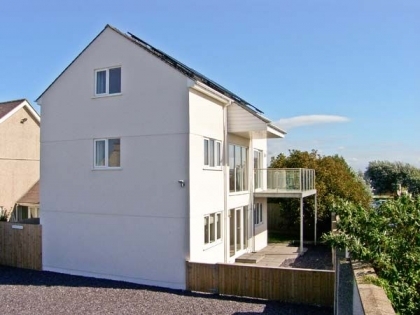 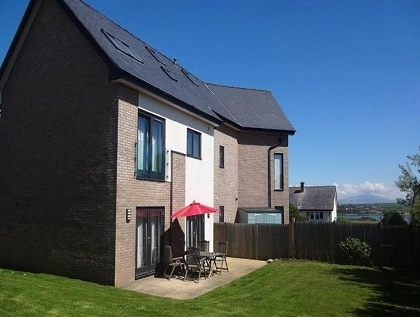 When travelling to North Wales with friends or another family you need to check out the large group Anglesey accommodation listed here on Beachlets. 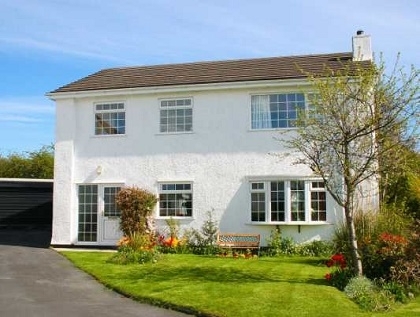 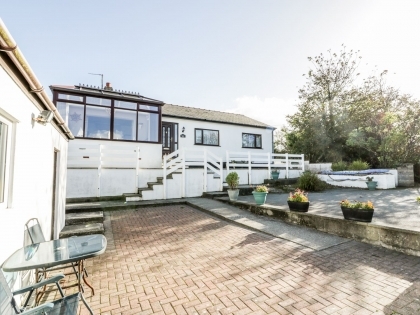 Large cottages and holiday homes, big enough to fit the largest of groups whether it’s for a wedding, anniversary, birthday party or family reunion. 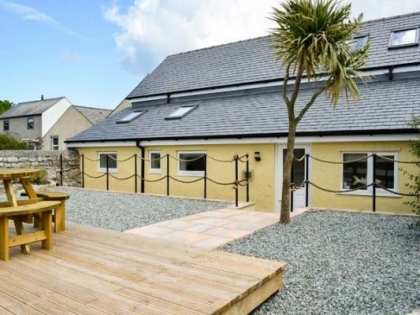 No need to leave your beloved hound behind either as the majority of self-catering large group holiday homes accept pets. 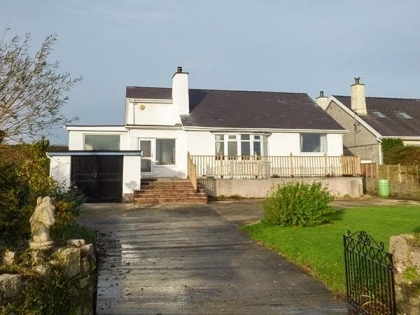 To book your pet friendly large group cottages in Anglesey just make an enquiry via one of the adverts listed below and book direct with the owner or agent, ensuring you receive a professional service from start to finish. 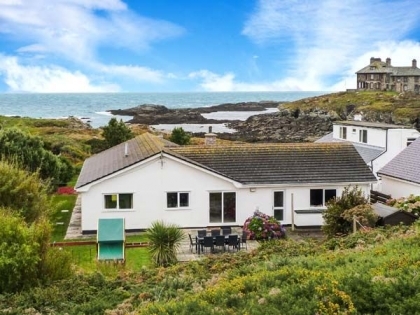 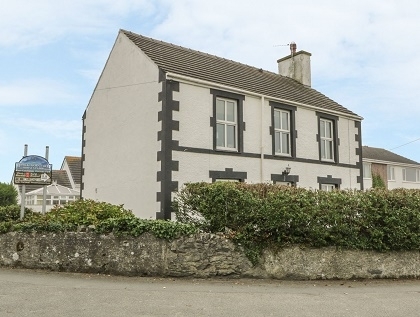 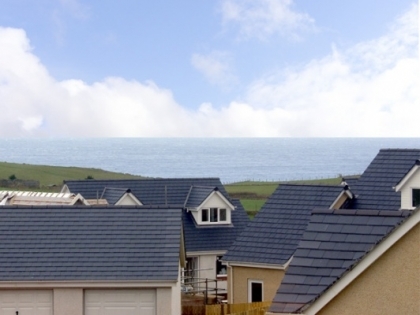 If you are happy to search far and wide for the best large cottages to rent regardless of location you might like to browse the complete listing of large cottages in Wales on the beach advertised with us, many that offer sea views and direct beach access.